Re: The Flat Earth Society is Controlled Opposition! They might as well be called the globe earth society. 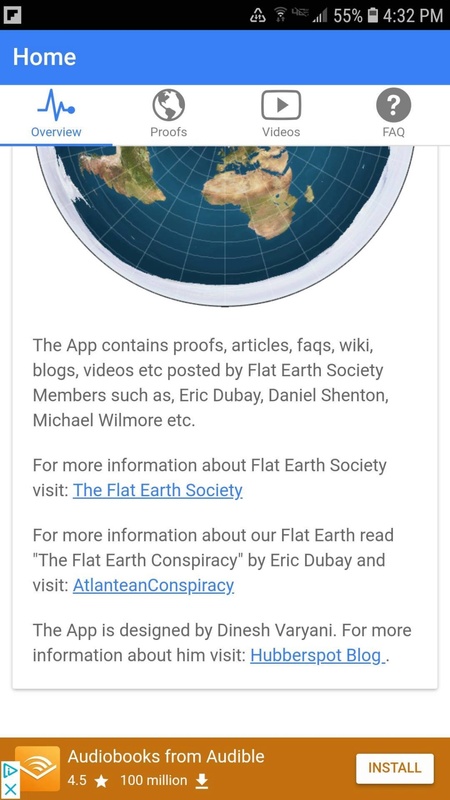 I started questioning the globe earth model less than a year ago, of course I had heard about the flat earth society so naturally I thought that is the place I should go for more info. At this point in my life I know they lie to us about EVERYTHING THAT MATTERS and had done enough research that I was seriously leaning towards flat earth. But I thought I should give the globers a chance to prove it, so I went right to the debate section, and what an experience that was! For every post I made I was inundated with answers from globe earth shills promoting their mathemagics When they realized they weren't convincing me with their nonsense they resorted to attacking my intelligence, I was just too uneducated to understand. It was like arguing with a room full of Jesuits with almost no flat earthers coming to my defense. I was literally getting ganged up on by globe earth shills. So I told them I was done performing in their circus with their clowns and decided to visit the sections that were supposed to be reserved for flat earthers. What I found was these were also dominated by globe earth shills. At this point I was done with this joke and attempted to cancel my account, and to my surprise there is apparently no way to cancel, however I was treated to more insults including one by a supposed flat earther that called me stupid. In my estimation the flat earth society is a blatant psyop. The funny thing is I am grateful to them, because after my experience there I have no doubt that the Earth is flat. On the other hand I have nothing but contempt for these deceivers. In addition to the references made in this video, I also remember an episode of FEOHP where Mark claimed to be "a card carrying member of the Flat Earth Society." They have since edited his back story to omit this tid-bit. The Flat Barf Society is getting a lot of exposure these days. More utter drivel from the controlled-opposition-media. The flat earth society is now in cahoots with Elon Musk it looks like to misinform, misguide and give people false information to who may be curious about the flat earth, and in this case misinform them of what true flat earthers perceive Mars and other planets to be.. I seen this posted on multiple social media platforms and its being shared all over mainstream news websites, it seems as their main objective is to make real flat earthers look like COMPLETE morons.